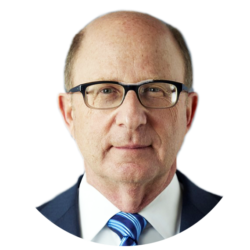 Clifford P. Goldstein is a Founder of and Managing Partner at GPI. With over 30 years of experience in the real estate industry, Mr. Goldstein is recognized as one of the leading commercial and multifamily real estate developers in California. Mr. Goldstein has directed the strategic planning, project conceptualization, site acquisition, entitlement, strategic marketing, and leasing of five million square feet of award-winning office, retail and residential complexes throughout Southern California. Beginning in 1992, Mr. Goldstein helped lead the retail division of the J.H. Snyder Company, spearheading the development of signature, destination retail projects. These projects included premier complexes such as The River in Rancho Mirage and West Hollywood Gateway as well as extensive renovation projects such as the 790,000 square foot Bella Terra in Huntington Beach, an urban entertainment and retail center. Mr. Goldstein also played an integral role in two of Southern California’s most successful developments: the 1.2 million square foot Water Garden office campus in Santa Monica and the transit oriented NOHO Commons in North Hollywood. 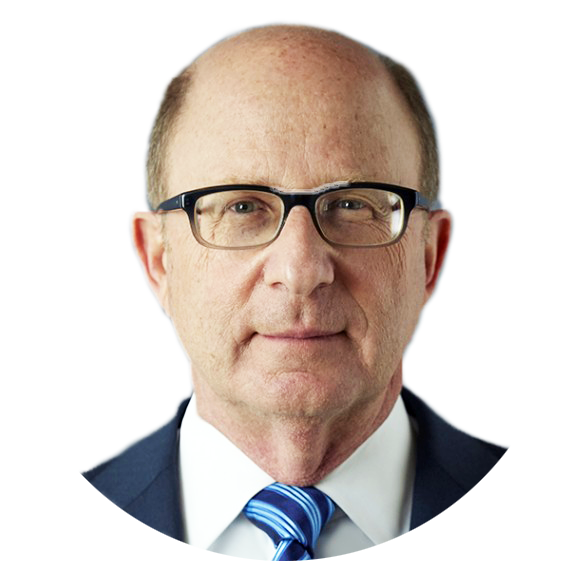 Mr. Goldstein currently serves as Chairman of the Los Angeles region of the American Jewish Committee which is committed to promoting democracy, pluralism, and human rights both here and abroad. He serves on the Board of Directors of the University of Southern California Hillel, is a past president of the Sportsmen’s Club, the largest fundraising auxiliary for the City of Hope National Medical Center and served as a trustee of the Los Angeles based Alternative Living for the Aged. Mr. Goldstein holds a B.S. and a M.P.A. from the University of Southern California. Before returning to Los Angeles to begin his career in real estate, he served as a United States Presidential Management Intern.